E1 Pool Certifier inspects swimming pool and spa barriers for safety and compliance with the applicable Acts, Regulations and Australian Standards. 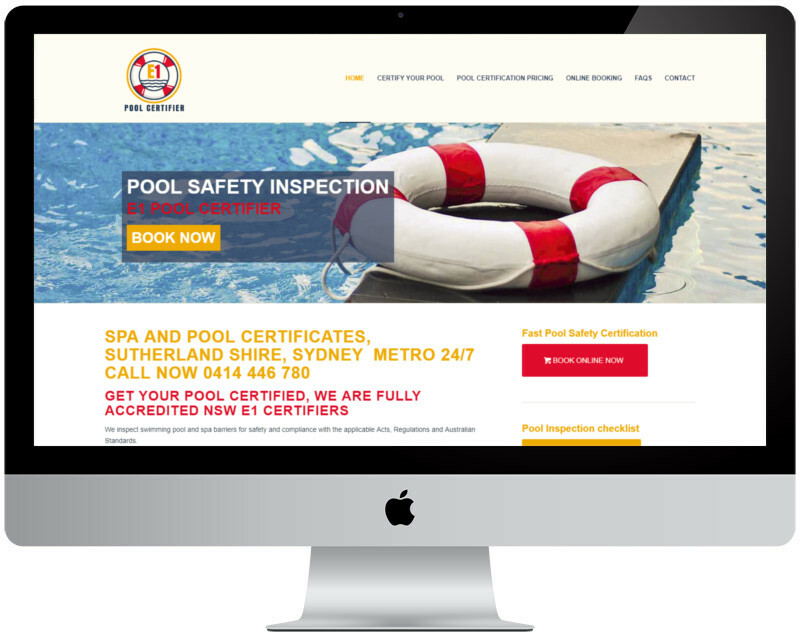 Professional Pool Certificates and Safety are our priority. They provide a friendly and helpful service to guide you thru the process, complete with reports of how to be compliant and safe and within the requirements of NSW laws.